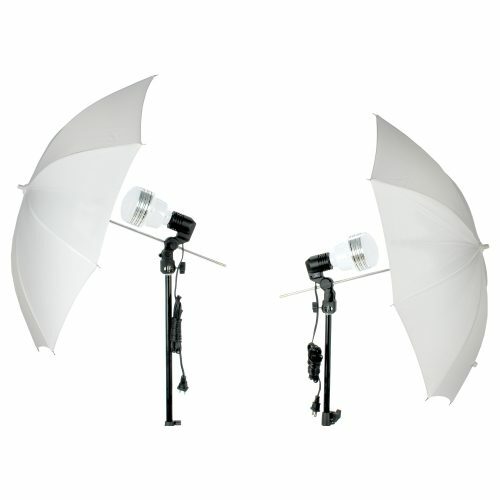 The Octabella 1500W LED Light Kit is built around three 60W LED lamps that generate the equivalency of 500W each. 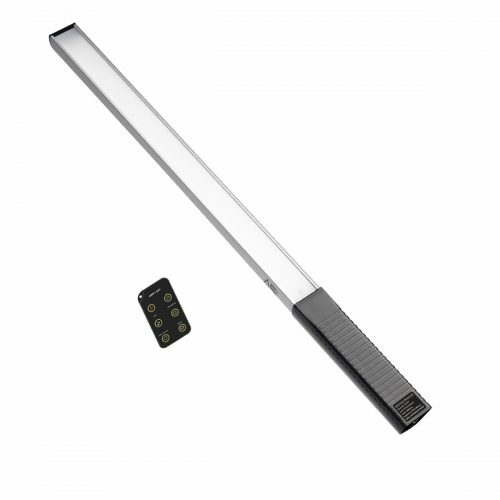 The 5400K daylight balanced LEDs ensure accurate color rendering with a CRI rating of 92. 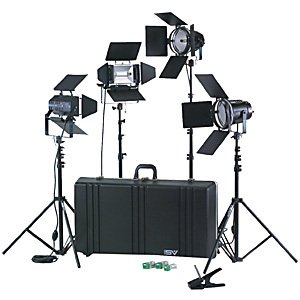 Each lamp has a long life expectancy of 20,000 hours making the kit virtually maintenance free. 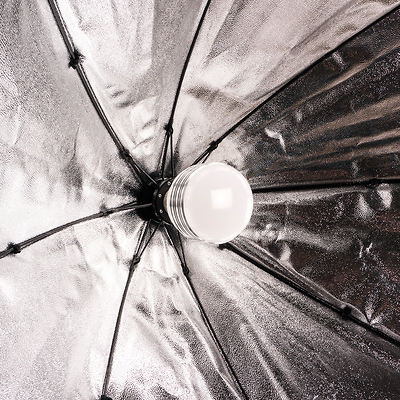 The three 28″ octaboxes have a highly reflective interior that spreads an even amount of light. 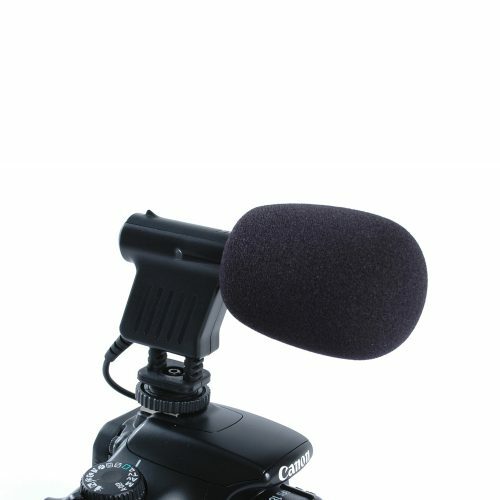 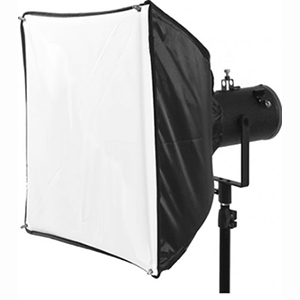 The front panel diffuser softens and provides a beautiful flattering light perfect for portrait photography and video. 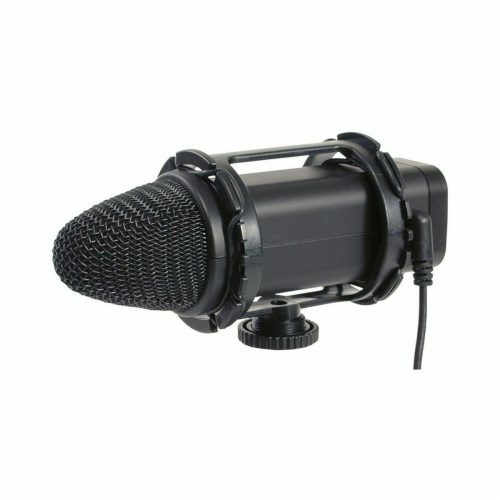 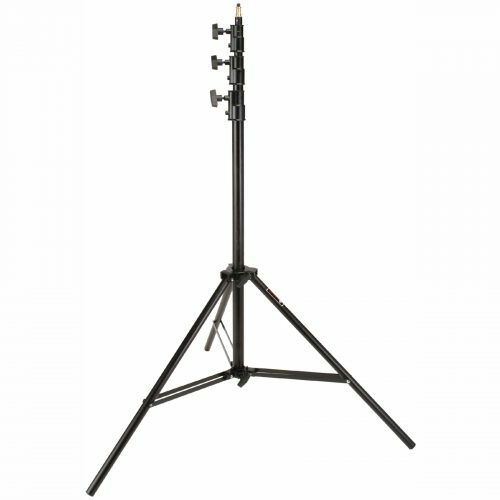 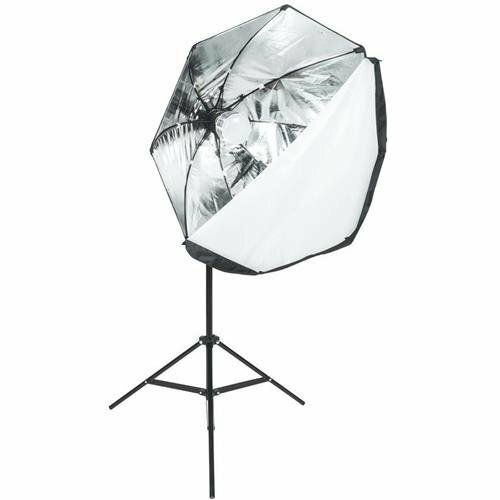 The Octagon shape produces a pleasing catch light in your subject’s eyes and the boom stand and arm allows you to position one of the boxes as the perfect hairlight. 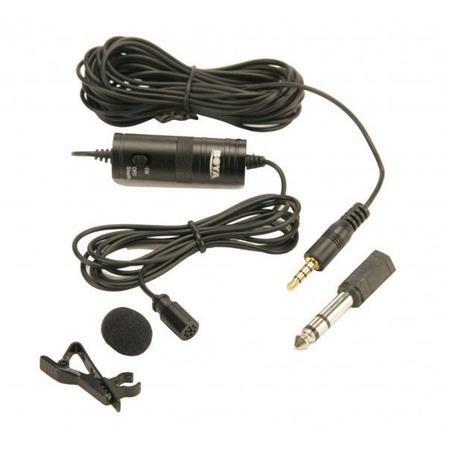 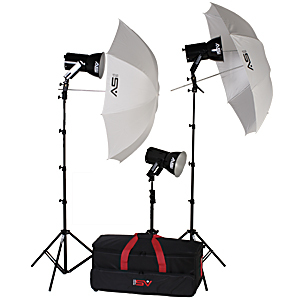 The entire kit closes up and fits in it’s convenient, lightweight padded case so you can take it anywhere. 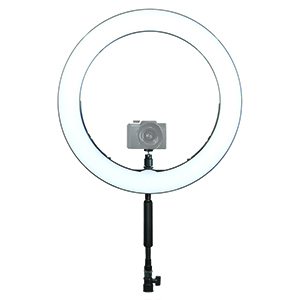 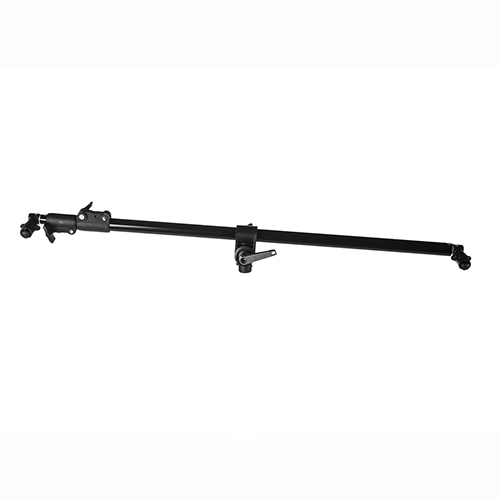 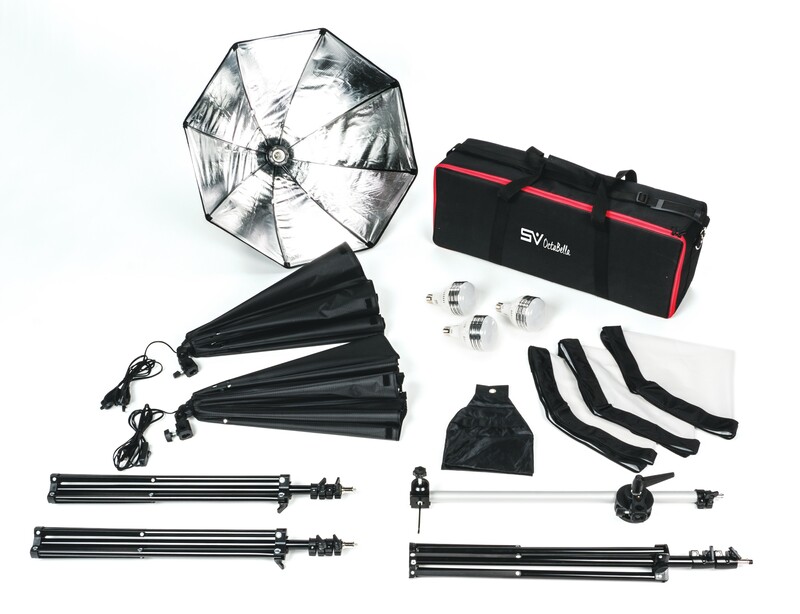 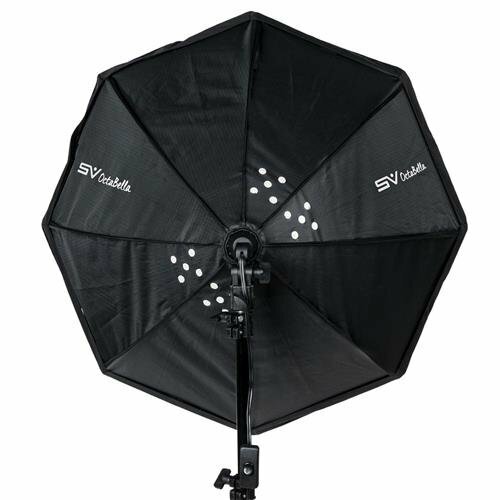 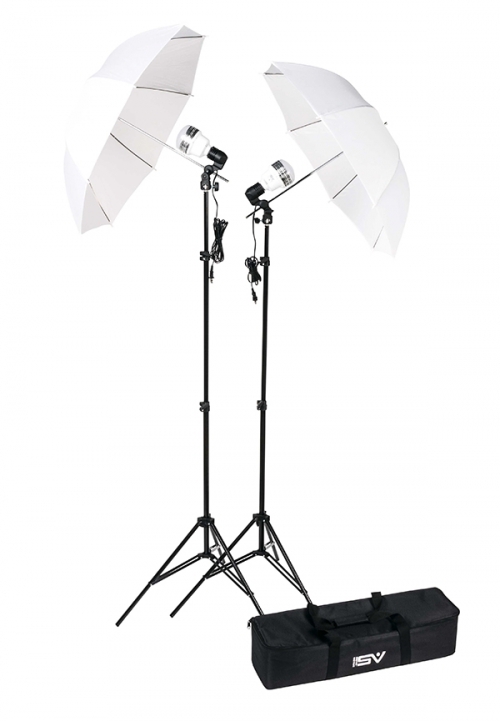 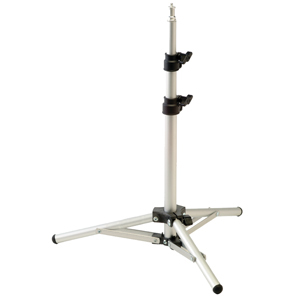 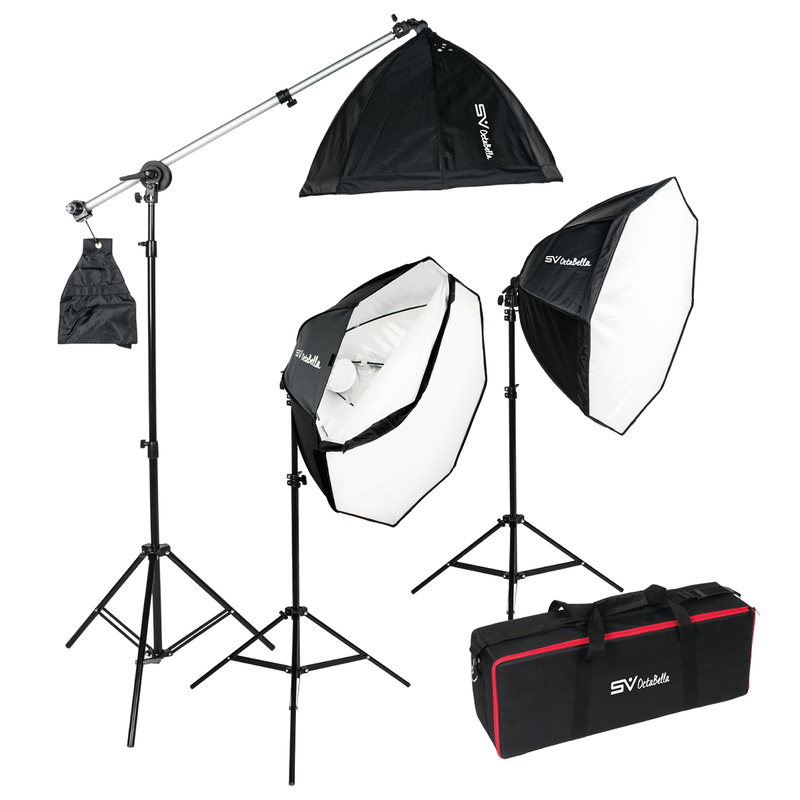 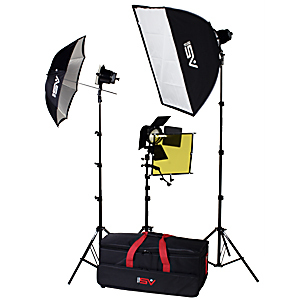 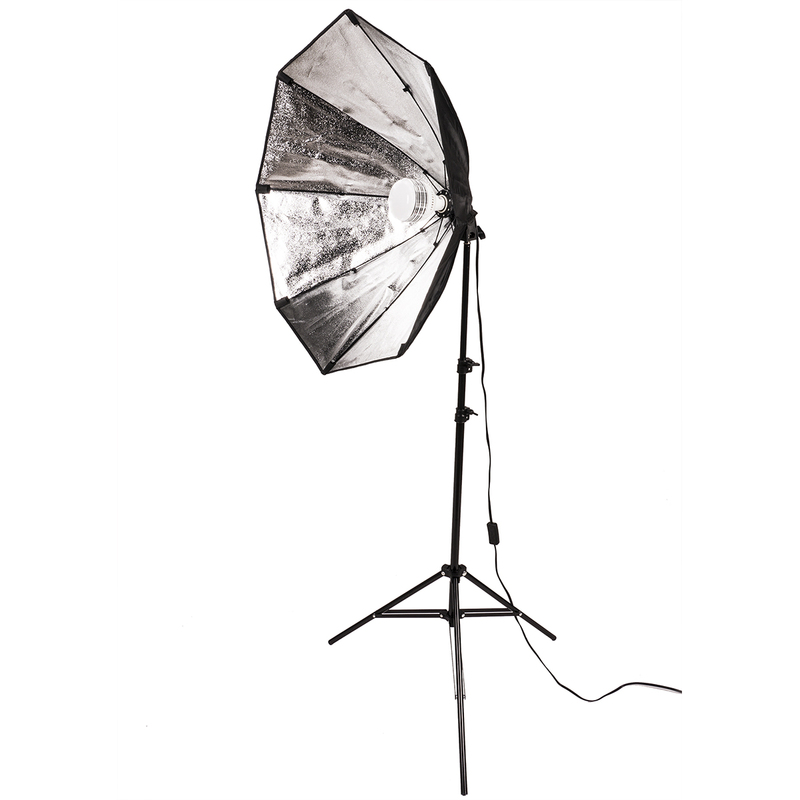 Softbox: 28" OctagonLight Stand: 6 footBoom Stand: 8 footBoom Arm: 27"-51"